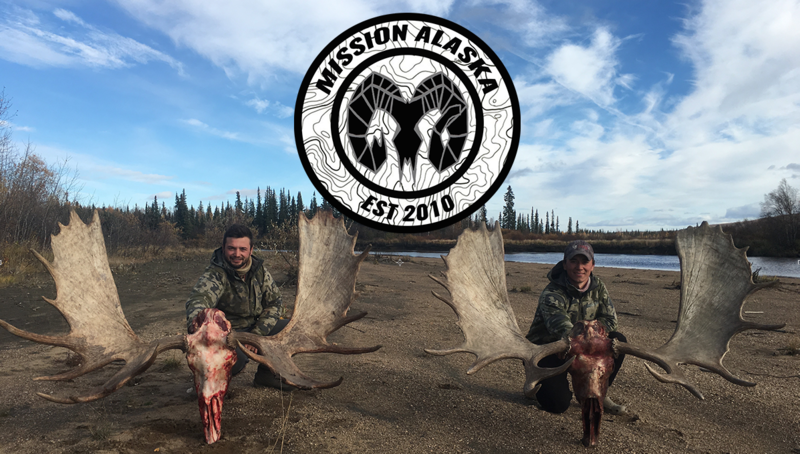 The type of tent we use all depends on the hunt. However most of the time our “tent” is a large tarp that we use however we can. 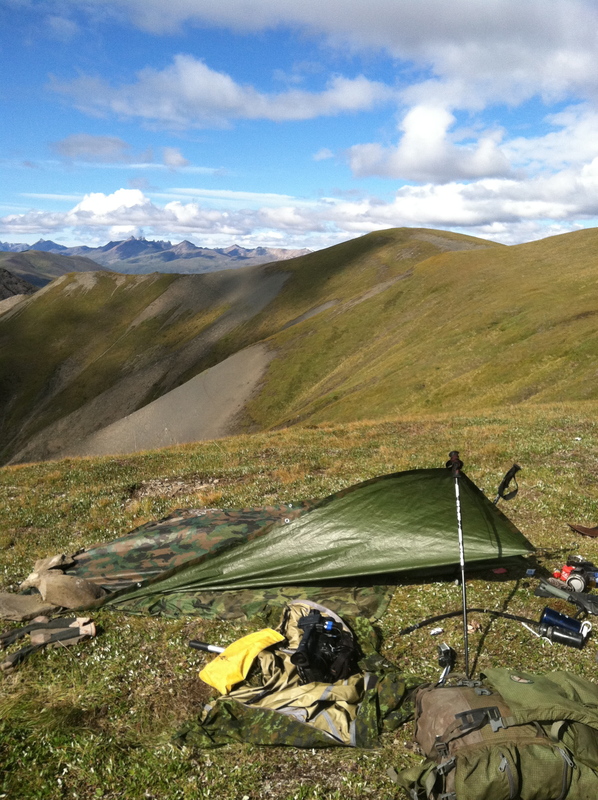 Using a tarp and bivy sacks to keep weight down.